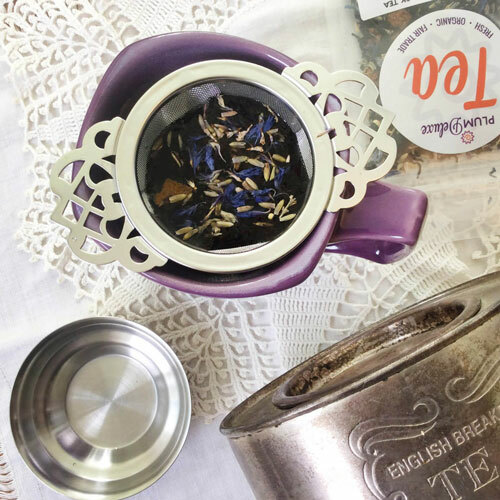 Originally we created this tweak of our Mindful Morning earl grey with a pinch of Oregon lavender for the many flower festivals we visit during the spring and summer – and lucky day, this lavender earl grey tea is now available year-round. The fresh lavender adds a softness and balance to the astringency of the bergamot, accented by the vanilla notes in the base black tea. 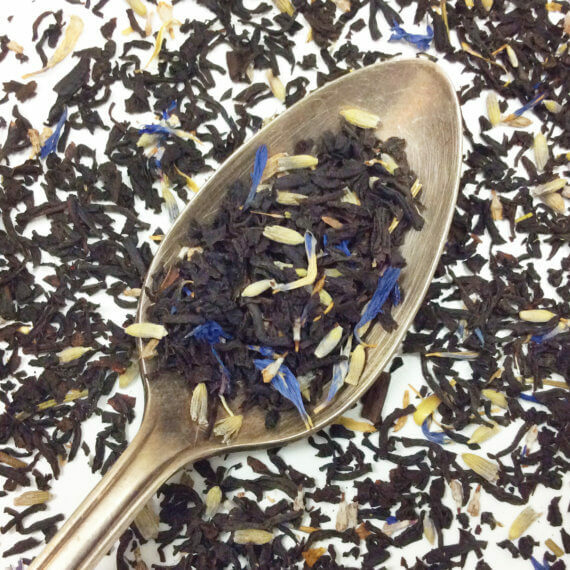 It is truly a wonderful Earl Grey lavender, iced or hot. 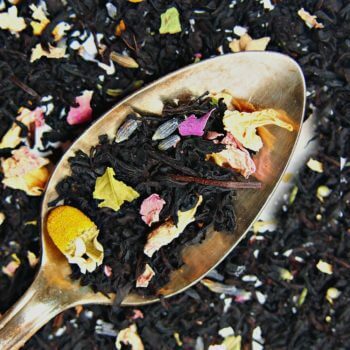 This tea is absolutely delicious, especially with a dash of cream and sugar! 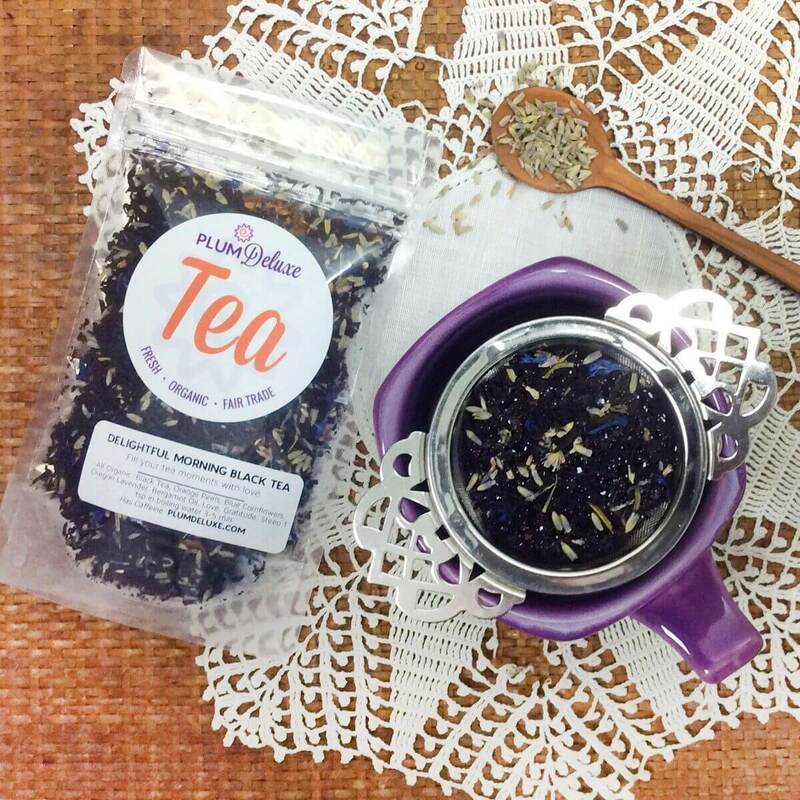 The lavender is definitely the most prominent scent / flavor, followed by hints of vanilla and bergamot. The orange peel is less discernible because the lavender flavor is so powerful. Would definitely recommend! 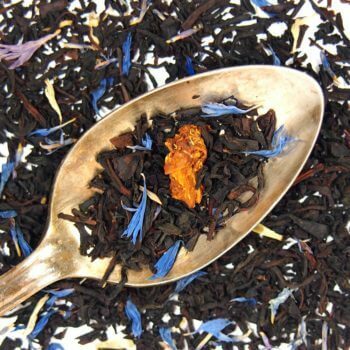 What a wonderful Earl Grey blend! 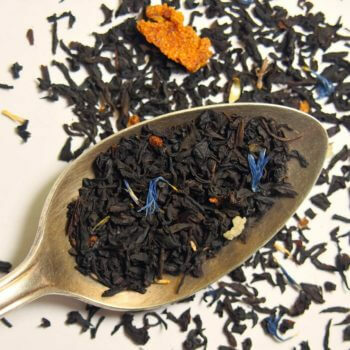 Earl Greys are by far some of my favorite black teas, and the lavender, bergamot, and vanilla in this blend just compliment each other so well. 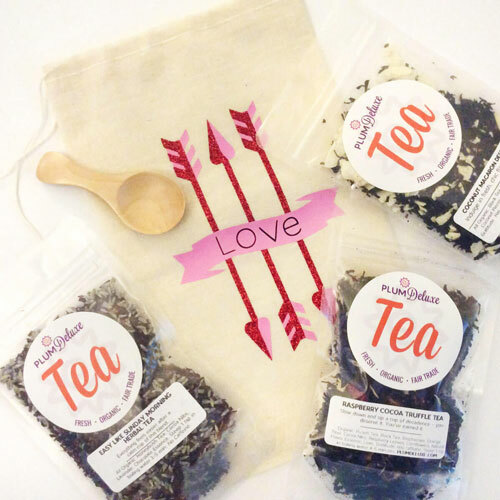 This makes a GREAT tea latte as well! 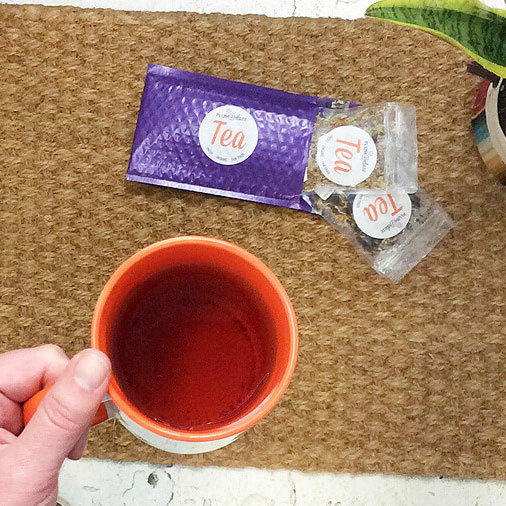 This tea is such a treat. Rich, complex, and not at all bitter. Love it! A friend gifted me this tea a couple summers ago. Since it was seasonal then I rationed my supply. I am glad they've decided to offer it year a round. It's one of my favorite teas. I love it hot and iced. I drink it almost every morning. If I don't have a cup I spend all day thinking about it and wishing I had some. Suggested Uses: Enjoy straight up to brighten any morning or give you that early afternoon boost; also makes a fabulous latte. 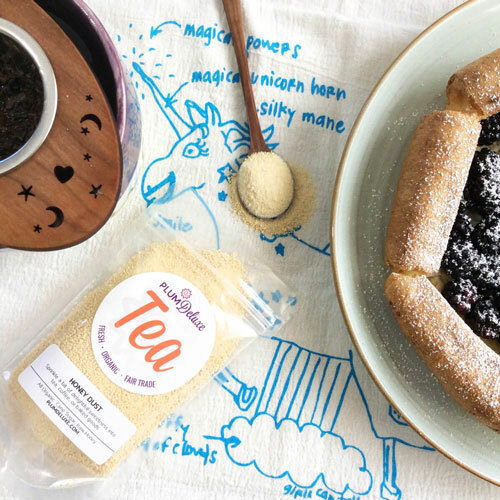 It is a nice pairing (and ingredient) if you're making our tea shortbread cookies.